Bridget Healy was born determined. She was determined to enter the world early, arriving at just 30 weeks, and now at age nine, she’s determined to walk one day unaided. Bridget’s early arrival into the world was something that her parents Michael and Nikki had not been prepared for. Weighing just over one-and-a-half kilograms, she had to be dressed in dolls’ clothes. 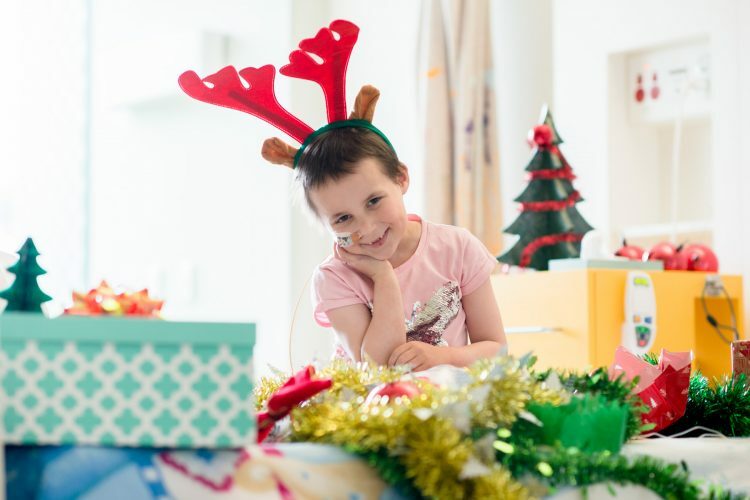 Bridget spent her first five weeks in hospital but this was just the beginning of her journey at the RCH. It was just seven months later when the alarm bells went off again. Bridget had missed a couple of developmental milestones and the maternal health nurse identified some problems with her hips. Weekly consultations with a physiotherapist eventually led the family to the RCH, a place they would soon become very familiar with. “Nothing can prepare you for having a child with special needs. It was a very steep learning curve for the whole family,” said Nikki. The diagnosis of cerebral palsy and the years of treatments which followed have been something that the Healy’s have approached as a family. At age nine, Bridget’s determination and spirit is inspiring. Highly social and music loving, Bridget requires the aid of crutches, a walker and sometimes a wheelchair to get around. Her condition prohibits her doing simple things like tying her shoelaces or carrying a plate. However, she doesn’t let that stop her from doing the things she loves. 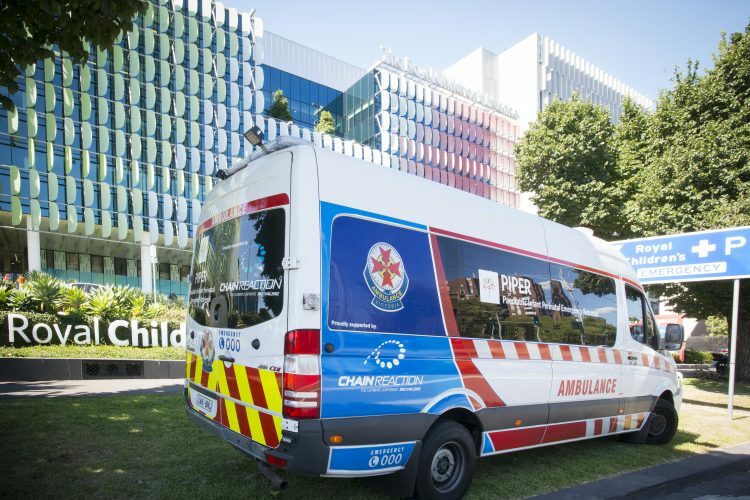 Despite Bridget’s condition becoming increasingly frustrating as she gets older, the work the team at the RCH are undertaking give the family hope for the future. 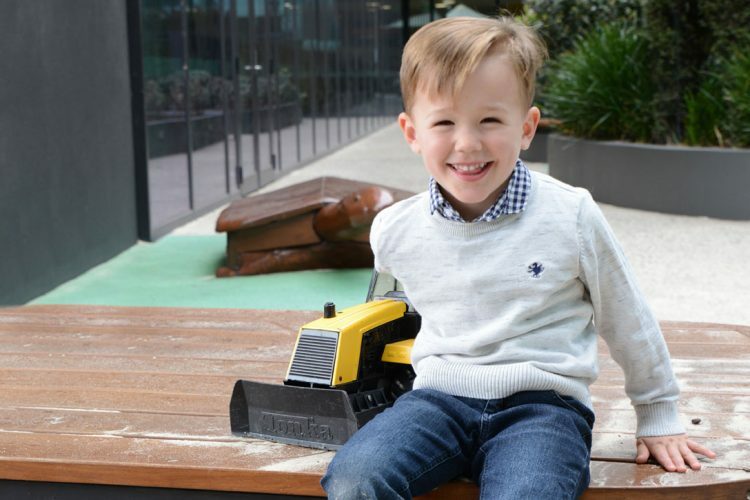 “We haven’t hit the magic changed-our-life treatment yet, but we’re hopeful that, with the research that the RCH is undertaking, the next one might help her walk,” said Nikki. 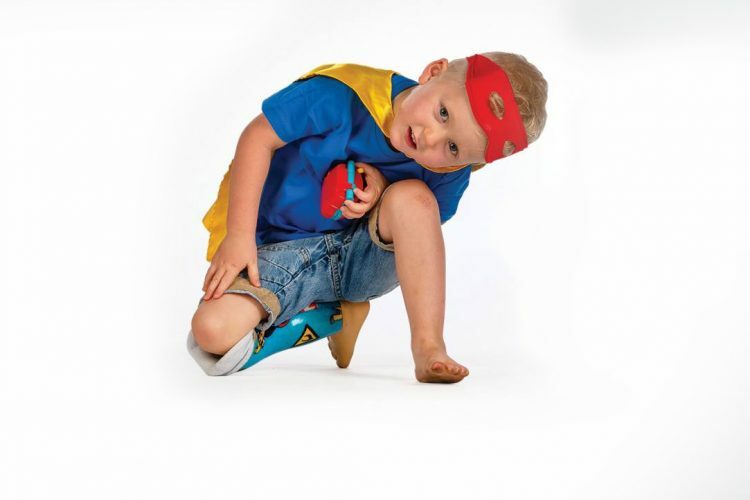 Affecting over 300,000 Australians, cerebral palsy is caused by damage to the developing brain. Usually diagnosed within the first two years of a child’s life, people with cerebral palsy often face a lifetime of physiotherapy, medications, complex surgeries and rehabilitation. There is no known cure. “My goal is to improve the outcomes for children with cerebral palsy to make sure that they have optimum participation in their daily activities,’’ said Dr Adrienne Harvey, who has been a physiotherapist at the hospital for over 25 years. Working with families across the hospital and nationally, Adrienne’s role to help families understand their child’s medical treatment and care. The understanding of how each patient responds to medication and therapy, the effectiveness of surgeries and monitoring the families’ overall experience is essential learning for teams both locally and internationally. Adrienne works with patients like Bridget Healy and her family to evaluate interventions and implement change with the ultimate aim of improving outcomes for all children with dyskinetic cerebral palsy. Adrienne’s research into improving outcomes for young people with cerebral palsy has already resulted in some key learnings, and the RCH has collaborated with the Children’s Hospital at Westmead in Sydney to develop a toolkit for clinicians to better identify and measure dyskinesia in children with cerebral palsy. “This type of ongoing research is essential to improving the lives of children with cerebral palsy. What we do wouldn’t be possible without philanthropy,” said Adrienne.